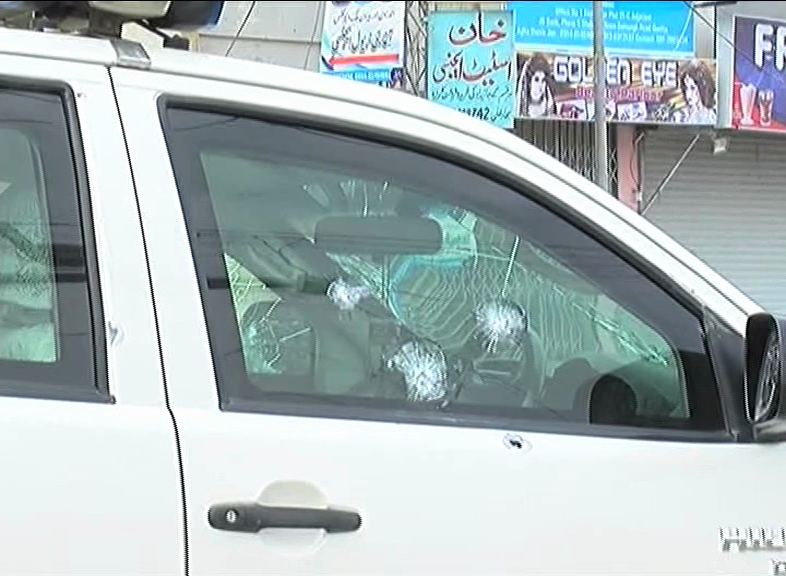 At least two security personnel embraced martyrdom as some unidentified motorcyclists opened fire at a police vehicle in Quetta today (Wednesday). According to details, the suspects targeted Deputy Superintendent of Police (DSP) Hameedullah Dasti, however, he remained safe in the mishap. The bodies of the martyred cops have been shifted to the civil hospital for further process.